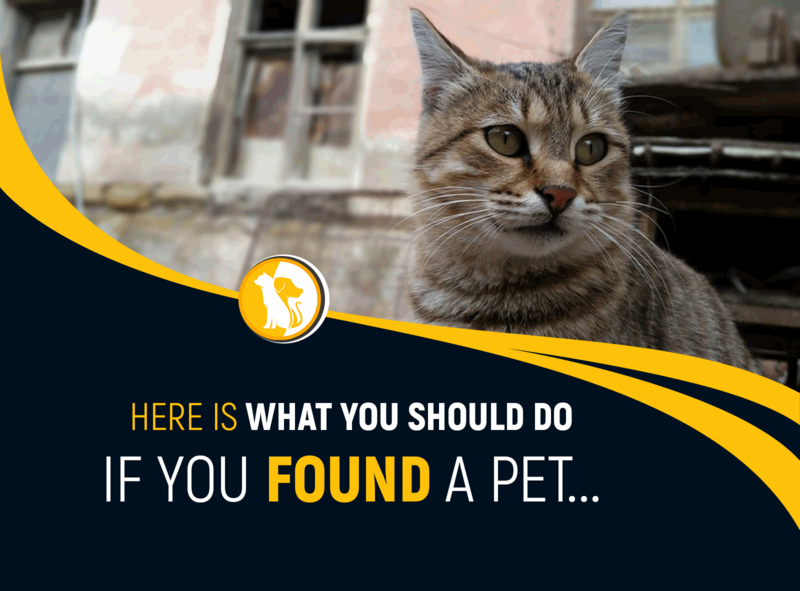 Are you planning on taking your cats with you on a road trip? 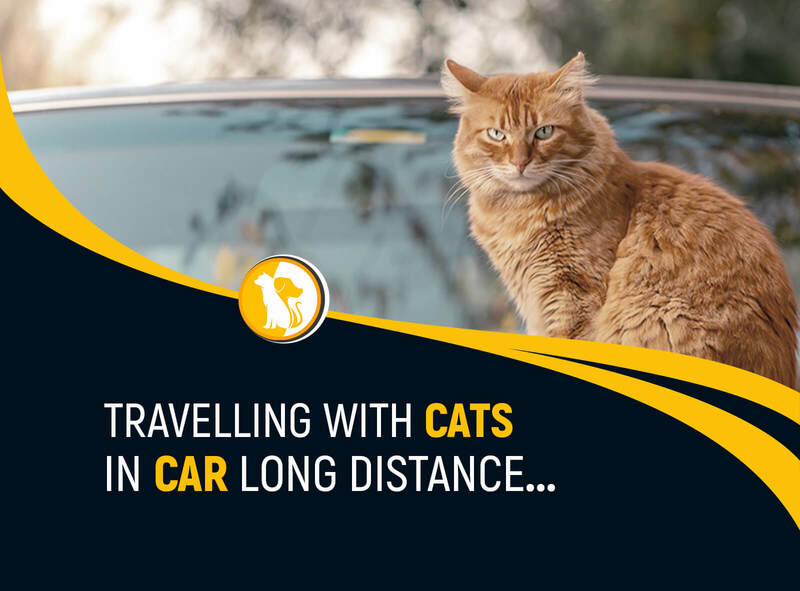 Here are some tips on how to travel with a cat on a long-distance safe, fun road trip with the cats. 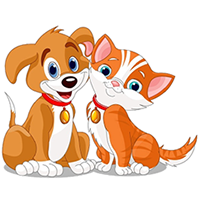 These tips will make travel as smooth as possible for you and your cat. Cats can be trained to easily walk on a leash. Teaching your cat to walk on a leash to the great to walk with your cat. 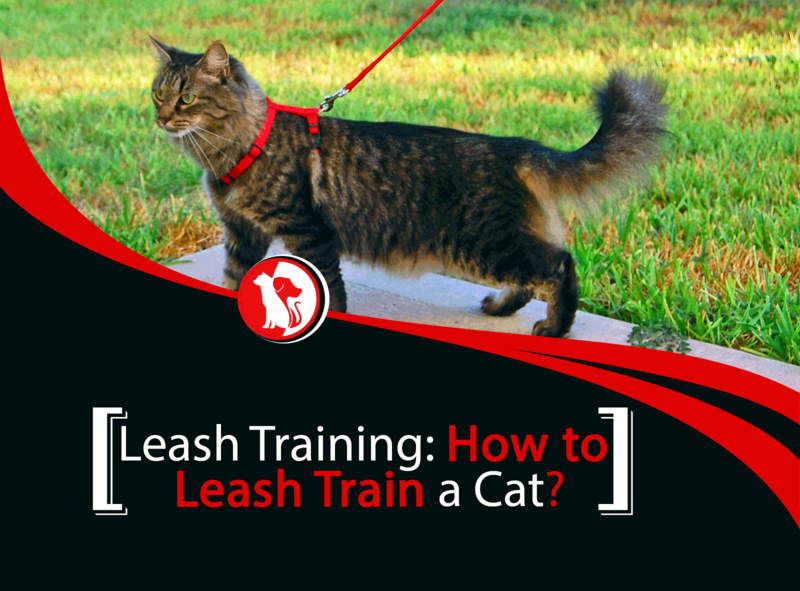 Here is how to train your cat to walk on a leash by choosing the proper harness. Follow these steps! Have you Lost/Found a rabbit? 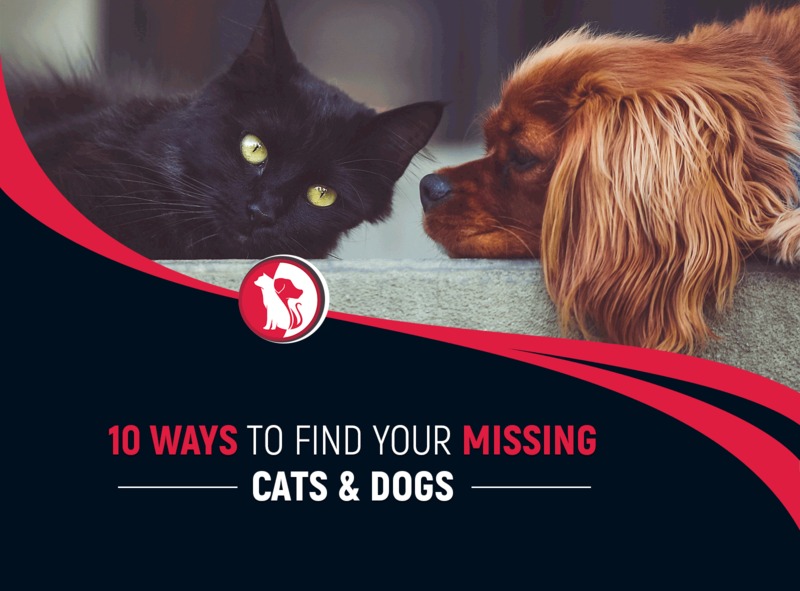 It can be a really upsetting time, here are some essential tips for finding him/her again quickly. 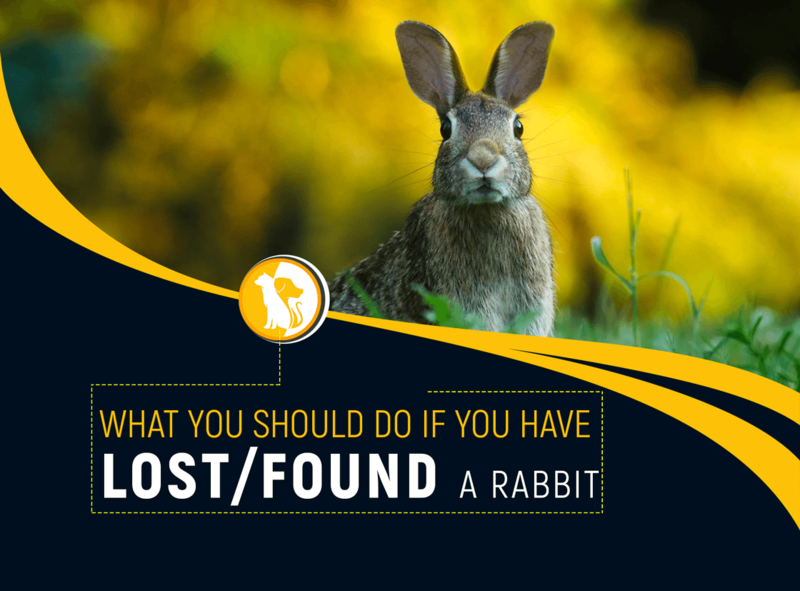 The ultimate guide for the lost rabbit. Here is the effective way to get your dog howl... 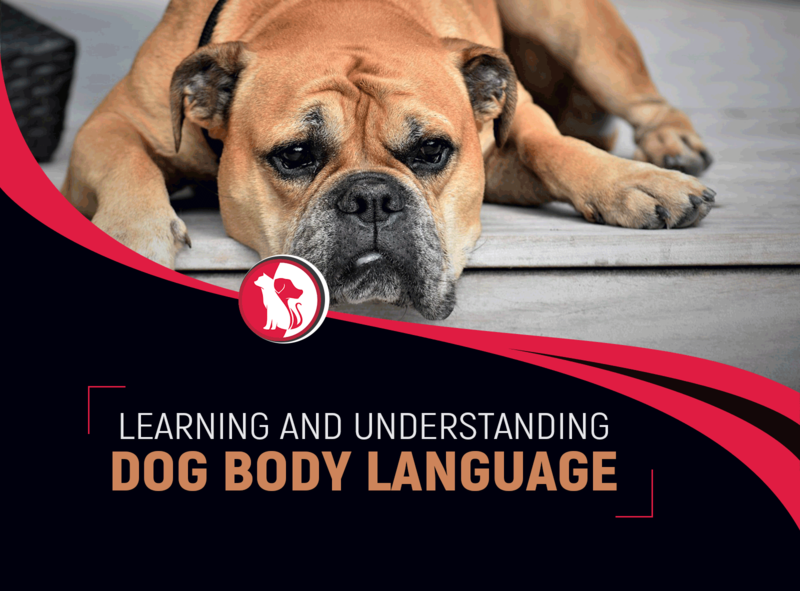 Learn here, why exactly your dog howl. 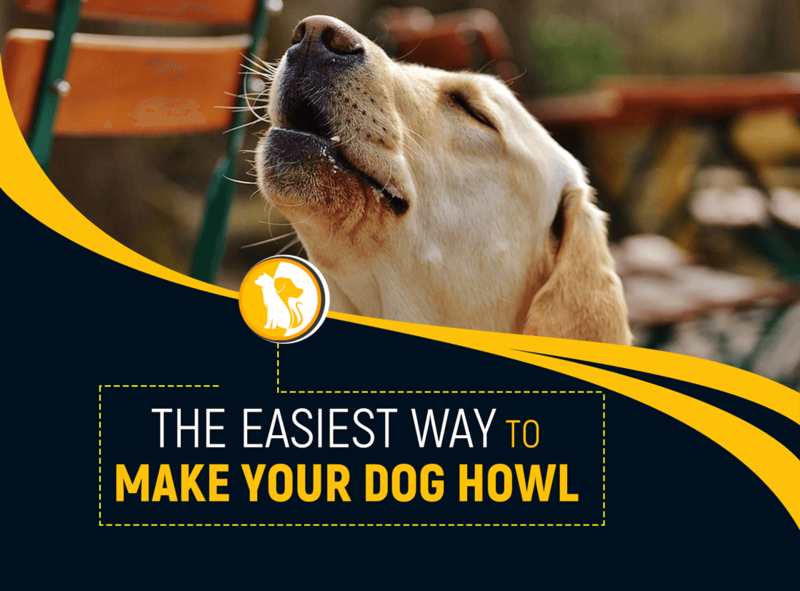 If you are wondering how to teach your dog to howl, try those ideas. Your pup will start howling soon. 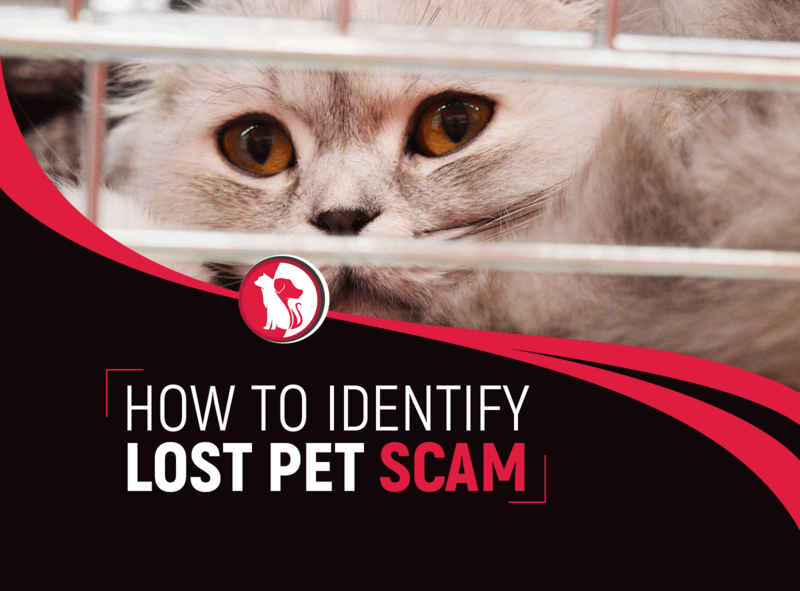 Get Lost and Found Pet Alerts in Your Area.